Motorola TEAM Solutions provide on-the-move workers with comprehensive voice and data services to increase productivity, collaboration and customer satisfaction – all through a single device and over a common architecture. The foundation for all Total Enterprise Access and Mobility (TEAM) solutions, the WSM and NSM integrate as a non-intrusive overlay into existing IT infrastructure. 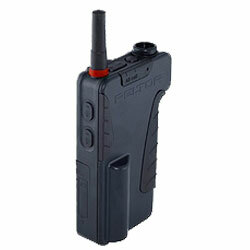 Creates push-to-talk communications capability between multiple, disparate voice-capable devices. Part of the Total Enterprise Access and Mobility (TEAM) VoWLAN solution, these Windows Mobile® smartphones deliver mobile access to voice and data services. 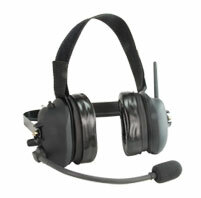 Enables enterprises with existing two-way radio systems to extend their PTT talk group communications to TEAM devices. Provide cost-effective PTT over WLAN voice to virtually any task worker inside the enterprise with this highly compact device.